There’s no shortage of racecourses in the UK. 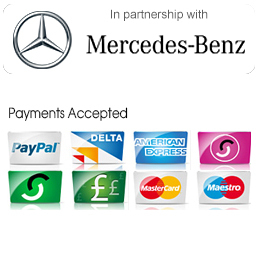 You will find them in Rothley, Lutterworth, Market Harborough, Chichester, West Sussex and many others. 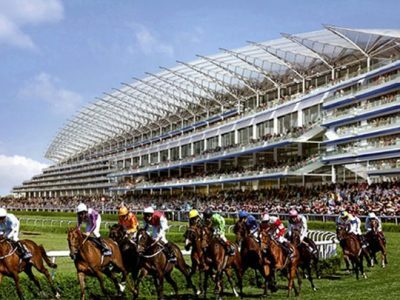 But among the leading racecourses in the country, the Ascot Racecourse is the most popular, with a much-awaited racing fixtures and events. Even the Royal family joins the festivities, with some members participating in the races. In 2013, the Queen’s horse Estimate won the Gold Cup, and she was there to watch the race and show support. Also colloquially known as Ladies’ Day, The Gold Cup is a major highlight in the Royal Meeting usually held in June. 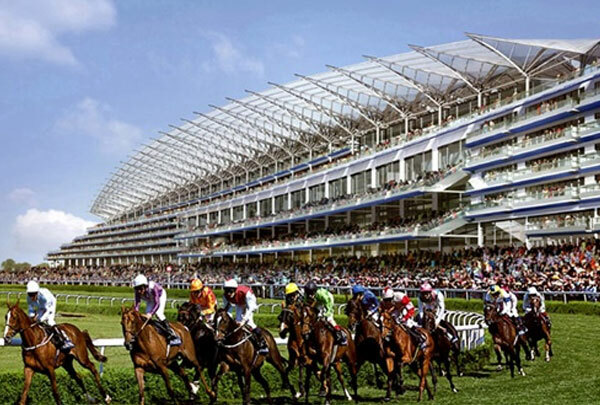 It is one of Great Britain’s Group 1 flat horse races that is so popular, tickets are often sold a year earlier. Expect members of the Royal family to put in an appearance during the event, including the Queen. Aside from the horse race, there is another reason that the Ladies’ Day has become a much-awaited and must-watch event – fashion greats and blunders. The Royal Ascot has a specific dress code, which is sartorial elegance. But the Ladies’ hats and fascinators truly fascinates. This is why Ladies’ Day has become a colourful fixture in the annual racing event. This is the most prestigious open-age flat race in Britain, where horses three years or older compete for the top prize. 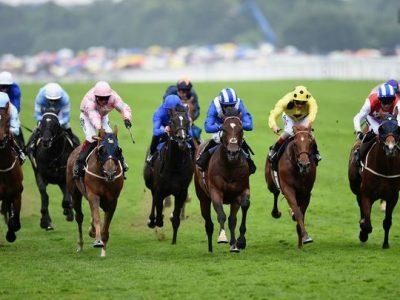 Throughout history, King George VI and Queen Elizabeth Stakes has seen some of the best battles, including the so-called “race of the century” between a British thoroughbred racehorse Grundy, and another British thoroughbred racehorse and sire Bustino. This year’s six-race card will include last year’s winner John Guest Brown Jack Stakes. 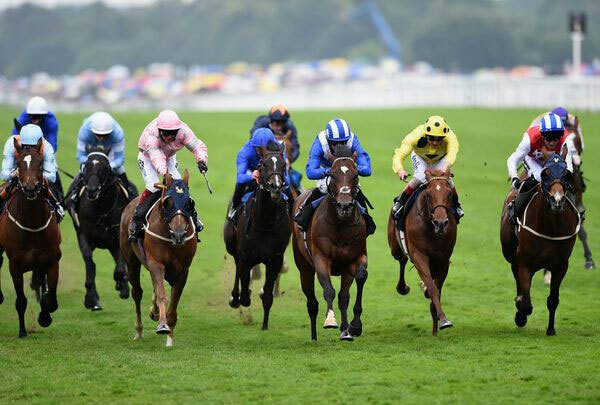 The premier international jockey competition returns to the Royal Ascot this year, bringing another round of riding talent from all over the globe. This event is sponsored by Dubai Duty Free, and is expected to delight and entertain horse racing fans for one special Saturday. Last year’s horse race was definitely an eye-opener with amateur rider Sammy-Jo Bell taking the second top spot for best jockey. It was also a historic win for the Girls’ team. The Dubai Duty Free Shergar Cup will be followed by a free evening concert that will showcase superstars the likes of Ronan Keating, Lawson, Gabrielle and Fun Lovin’ Criminals. Be sure to get a ticket for the King Edward VII enclosure for a priority access by the stage’s front section. This two-day Flat racing event offers more than just the excitement of horses racing. Along with the Listed LondonMetric Noel Murless Stakes and the Totescoop6 Challenge Cup is the Ascot Beer Festival, where you can take a pick from an array of more than 280 real ales, perries and ciders. What better way to watch a race that runs over a mile and six furlongs than to sip a glass of good beer, right? Don’t miss any of the Royal Ascot races with an executive Chauffeur.